This Classiche-certified 308 GTSi has covered under 4,000 original miles. Be sure to check out our video of this Ferrari 308 above! 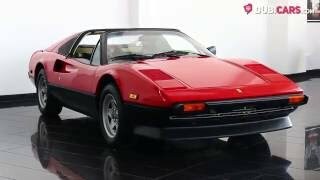 See all used Ferrari 308 for sale in Dubai.